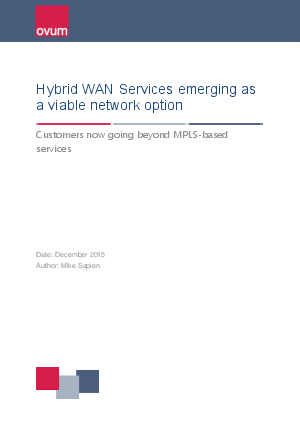 Modernize your understanding of Hybrid WAN. Have you heard what industry analyst, Mike Sapien from Ovum, is saying about hybrid WAN? Hint: It doesn’t include the need to abandon MPLS.